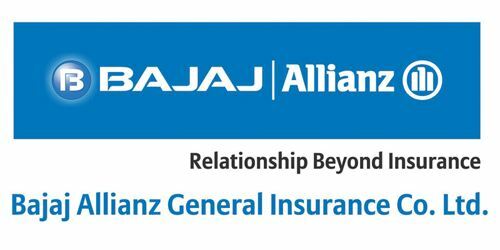 It is a broadly described annual report of Bajaj Allianz General Insurance Company Limited in the year of 2013-14. During the financial year, Total assets of the Company stood at Rs. 77,737,606 Crore. The Company’s gross written premium, excluding premiums from the Declined Risk Pool/IMTPIP, grew from Rs. 4,063 Crore in 2012-13 to Rs. 4,580 Crore in 2013-14, which is an increase of 13%. The net earned premium during the year excluding the inward premium from the motor pool was Rs. 3,489 Crore as against Rs. 2,709 Crore in the previous year, a growth of 29%. The profit before tax (PBT) for the year was Rs. 587 Crore compared with Rs. 422 Crore in the previous year, an increase by 39.2%. The profit after tax (PAT) for the year was Rs. 409 Crore against Rs. 295 Crore in the previous year, an increase of 38.6%. Earnings per Share (EPS) for the year Rs. 37.10.